In this edition of our new Cigar Country Series, we’ll be putting the spotlight on a country we recently had the immense pleasure of visiting. In fact, we had so many wonderful experiences in Nicaragua that we couldn’t even fit it all into one blog post – we had to create two instalments to chronicle all that we experienced and learned. If you haven’t read about our Journey to the Heart of Nicaragua, Part 1 outlines a brief overview of the country, as well as chronicling our time at the Joya factory, the first (and oldest) of the three cigar factories that we visited during our stay; Part 2 explores the different tobacco producing regions of the country and chronicles our time at the other two factories we visited, La Gran Fabrica Drew Estate and AJ Fernandez. However, as with the best of holidays, our short stay left us wanting more, and even though we’ve devoted two separate blogs to chronicling our experiences in Nicaragua, it still feels like we’ve only scratched the surface of this fascinating and multifaceted country. So, here we’ll explore the county’s history and origins in cigar production, its culture and its journey to become one of the leading producers of fine cigars. Although Nicaragua has had a long and turbulent history, rife with political upheaval, civil war and regime change, it’s history in cigar-making and tobacco-growing is a relatively young one. The country has the Cuban revolution of 1959 and the ensuing American embargo to thank for their now booming cigar trade. Not wishing to be subjugated to the nationalisation of Cuba’s cigar industry, several leading tobacco growers and cigar makers fled the island in the aftermath of the revolution in search of countries with land and climates suitable for cultivating and growing cigar tobacco. The most promising of these potential crop growing regions were by far the fertile valleys of Nicaragua. The mass exodus of rich Cuban tobacco plantation owners and talented cigar makers – not to mention the government takeover of the remaining farms and factories – combined with the crippling US-imposed embargo against Cuba in 1962 was a definite set-back to the country’s cigar industry. This presented other cigar-producing countries with an opportunity to expand their market share in the cigar export industry. Although relatively new to the industry, Nicaraguan tobacco growers were ready to seize this opportunity.  Tobacco farming began in 1964 and the country’s first cigar company – Joya de Nicaragua – was founded in 1968. The oldest and still one of the largest and most well-known Nicaraguan cigar-makers, Joya de Nicaragua aptly translates as ‘Jewel of Nicaragua’. We had the pleasure of touring their facilities during our visit to the Nicaragua, which was truly an amazing experience. 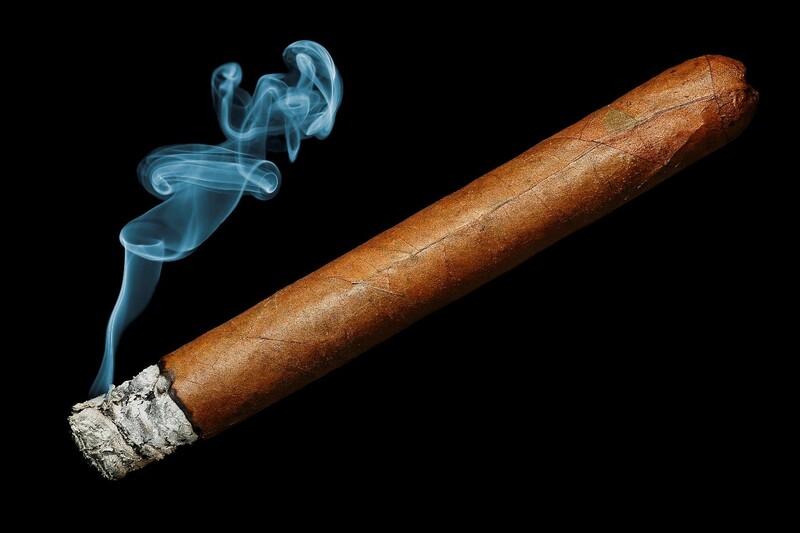 Recognising the financial opportunities for the country, the incumbent Somoza regime decided to financially support the fledgling cigar industry. Other cigar makers and tobacco growers soon followed Joya de Nicaragua’s lead, and before long the Nicaraguan cigar industry was off and running. For about a decade, Nicaraguan cigars flourished, quickly becoming the country’s leading export. However, in the early 80s, Nicaragua met a political and economic fate very similar to Cuba’s that threatened to derail their burgeoning cigar industry. After the Sandinistas seized power from the Somoza regime in 1979, tobacco farms and factories were liquidated and redistributed under the new socialist government. To make matters worse, the US imposed a commercial embargo on Nicaragua in 1984, making it impossible for them to sell cigars to their largest market. The remaining tobacco production was redirected toward producing cigarette tobacco for Eastern European markets. After a long and very bloody civil war that lasted nearly a decade and the shifting of political tides with the fall of the Iron Curtain, most of the great Nicaraguan cigar companies began making their come back through the 90s. Nowadays, thanks to its traditions, economic growth, and geological diversity, Nicaragua is once again becoming an increasingly strong presence in the cigar industry. Perhaps the main reason behind Nicaragua’s success in today’s cigar industry is the country’s huge surface area of rich, fertile soils which are perfectly suited for growing tobacco, including a rare variety of geological characteristics, soil profiles and microclimates. As mentioned in Part 2 of our blog, chronicling our own experiences touring the country, there are four major tobacco-growing regions in Nicaragua. The most notable of these is the Esteli valley, where most of the country’s cigar factories are now located, including the Joya de Nicaragua. The clay-rich soil of this valley yields sweet tobacco with a rich blend of earthy and spicy notes. However, the Jalapa valley which borders Honduras is actually where most of the country’s tobacco is currently grown; it is famous for the soft, sweet flavours it produces in tobacco. There’s also the Condega Valley, located between Esteli and Jalapa, as well as the Ometepe island which is located in the Lake of Nicaragua. With a wealth of heritage and traditions as rich and diverse as the country’s geology/soil, Nicaragua is a dynamic and multifaceted melting pot of various cultures from several ethnic backgrounds. Originally colonised by Spain, the western part of the country has a similar culture to that of other Spanish-speaking, Latin American countries. The eastern half of the country, in contrast, having once been a British territory, is home to a largely English-speaking populace, with a culture similar to that of former and present British colonies in the Caribbean, such as Jamaica and Belize. Younger generations have been increasingly influenced by the recent influx of Spanish-speaking immigrants, with more and more people across the country being either bilingual at home or speaking only Spanish. There is also a relatively large population of people of mixed African descent, as well as indigenous populations like the Garifuna. A product of these different heritages and cultures, music and dance are a huge part of Nicaraguan social life. As with the varying soils and the different tobaccos they’ve produced, each region has its own style of music and dance; however, these diverse styles still manage to come together to mesh perfectly, creating one cohesive and unique cultural identity. The same can be said of the country’s tobacco; each region imparts particular qualities in the crops that are grown there. The diverse variety of tobacco that can be grown in Nicaragua is often blended to produce a wide range of high-quality cigars with truly unique characteristics and flavours. From cheap and common cigars, simple in taste and quality, to the most sophisticated blends of richness, character and taste, Nicaraguan cigars offer something for everyone interested in a good smoke. We recommend trying either the Joya Cuatro Cinco Reserva Double Robusto or the Joya Black Robusto, but if you’re longing for something a bit higher end, you might also enjoy the Drew Estate Liga Privada No. 9 Robusto. Of course, the best way to discover your favourite Nicaraguan cigar is to simply book your next holiday there and experience the magnificent country and culture for yourself – we heartily recommend it!